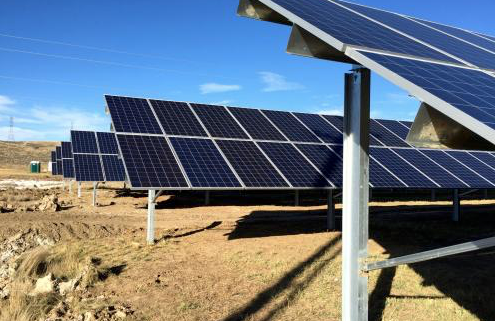 A proposal for a 30-megawatt solar array situated in Nucla has been submitted to Tri-State Generation and Transmission. 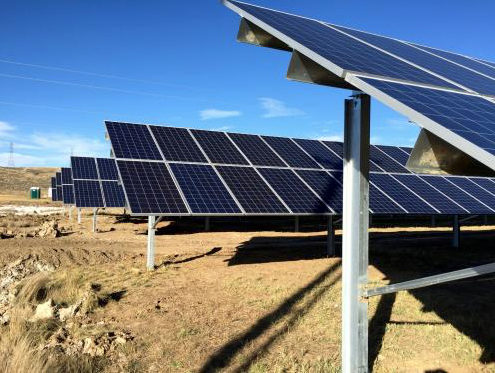 The solar array would be built directly into the Nucla-Maverick Substation in Montrose County in southwestern Colorado. This substation powers three lines across Colorado, including one to Telluride. The array would increase and provide local renewable energy for San Miguel Power Association and to consumers across its service territory. The Nucla coal plant is slated to be shut down in 2022, and there is hope that this solar project will replace the coal plant energy output to the area. County officials support the project and expect the potential construction and installation to create new jobs for the area. This proposal is currently being reviewed by Tri-State. CREA will continue to track the progress of and report on this potential project.